Effective cleaning of milking equipment is vital to dairy hygiene if milk of the highest quality is to be produced, and circulation cleaners form an important part of the daily cleaning routine. 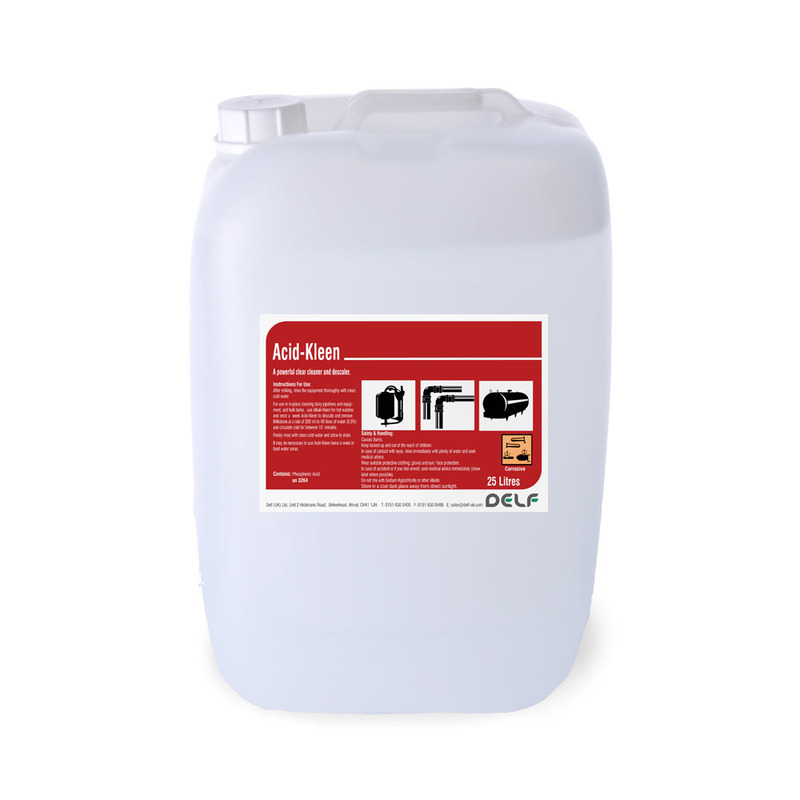 Delf’s range of low foaming hot circulation detergent sanitisers are formulated for daily use in both the manual and in-place (CIP) cleaning of the milking plant. These are complemented by regular use of Milkstone Remover to break down any residual scale that builds up. A high strength phosphoric acid based detergent sanitiser descaler. With low-foam action, for improving process efficiency of all manual, automated and in-place cleaning operations. 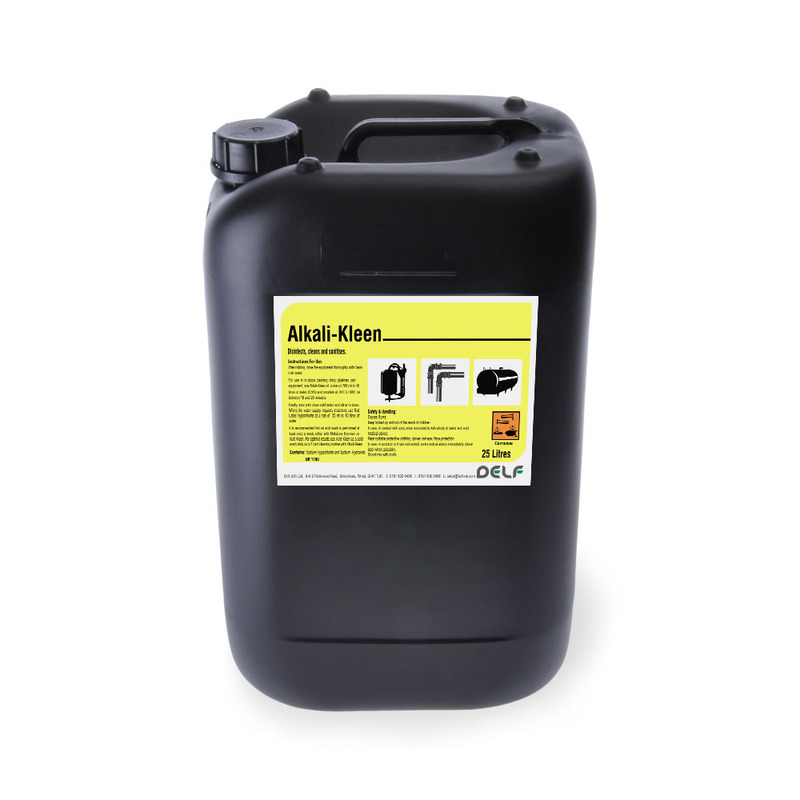 A non-foaming chlorinated detergent for effective 2 in 1 cleaning and sanitising of pipelines and dairy equipment. 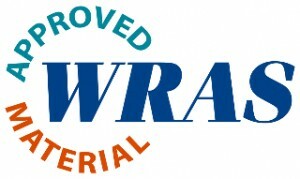 With added water softeners for use with hard water. For effective cleaning and disinfection of all types of milking equipment, especially direct to line milking plants. Used primarily after morning milking and in conjunction with Acid Kleen, as part of a balanced 2 stage cleaning program. 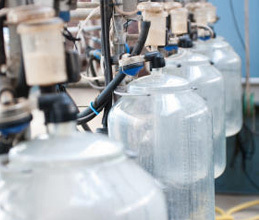 For effective cleaning and descaling of all types of milking equipment, especially direct to line milking plants. 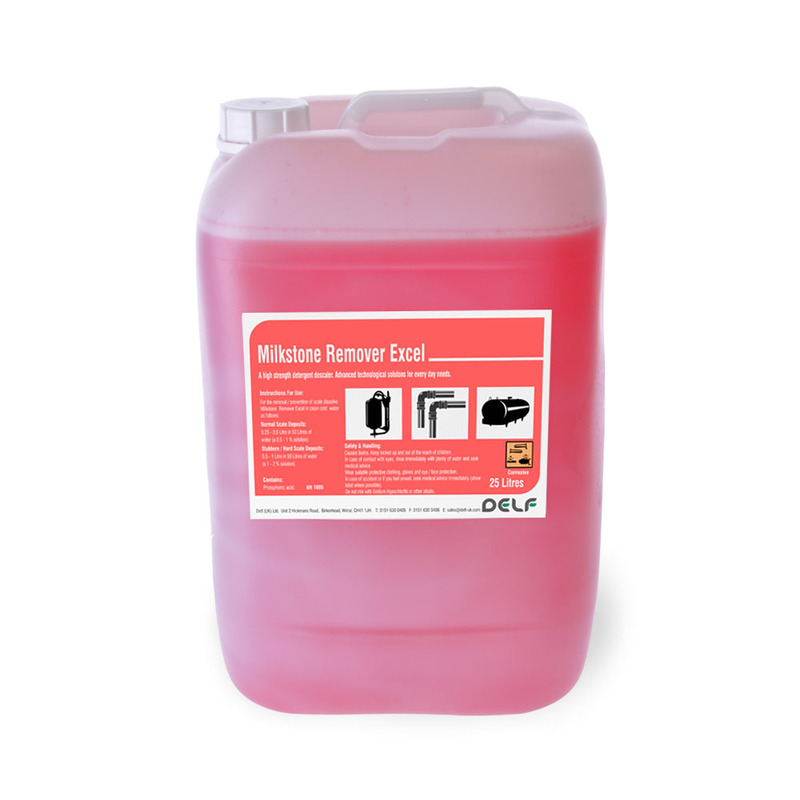 Used primarily after evening milking and in conjunction with Del-Line Direct AM, as part of a balanced 2 stage cleaning program. Downloads: There are no downloads available at this time. A low-foaming liquid based liquid detergent. Suitable for single stage cleaning of plate pasteruisers (HTST). 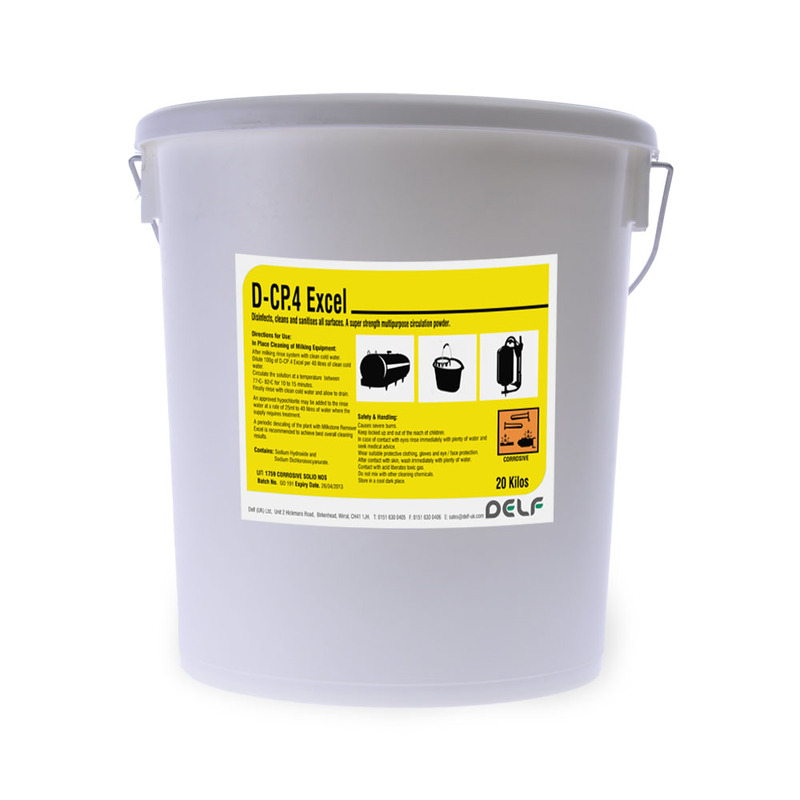 A high strength caustic low-foam liquid detergent for fast, effective cleaning with all types of glass bottle washing machines. Excellent rinse properties, low residue. A non-foaming highly concentrated 2-in-1 powder circulation cleaner for the cleaning and sterilisation of pipelines and dairy equipment.